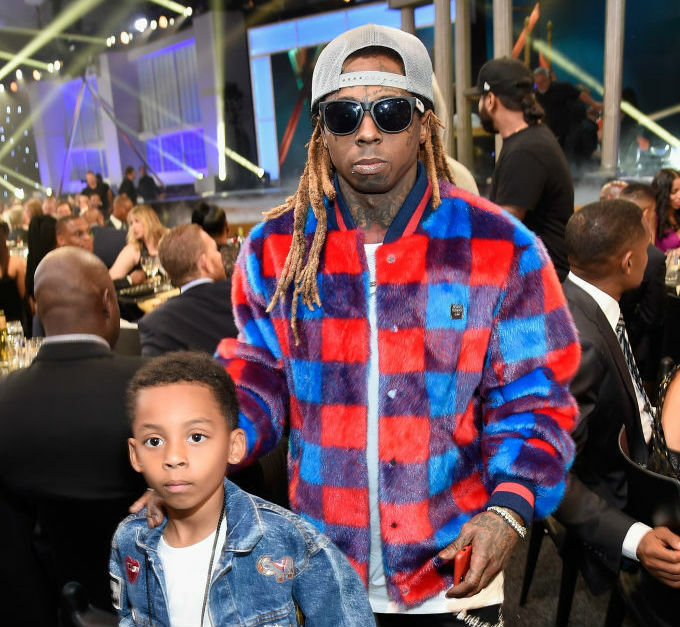 Reginae Carter is proud of her little brother, Kameron Carter, for having poise and elegance at Nipsey Hussle’s funeral on Thursday (April 11). 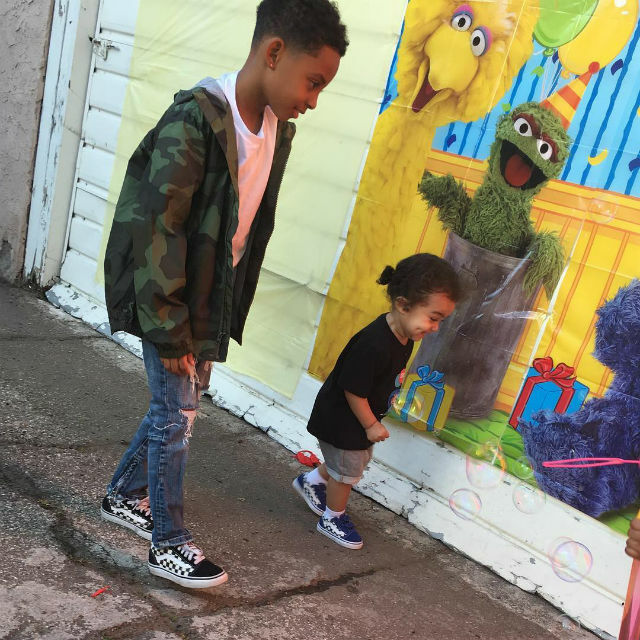 The young adult took to Instagram to praise her little brother for his boldness. 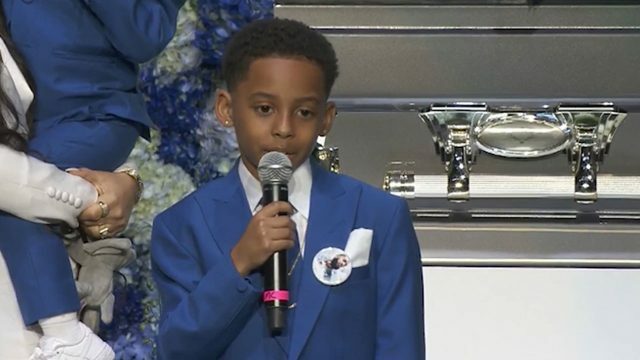 Kam, whose father is Lil Wayne, honored Nipsey Hussle during the family’s tribute at the late rapper’s memorial service on Thursday. The little one shared what Hussle revealed to him in a dream after his untimely passing. 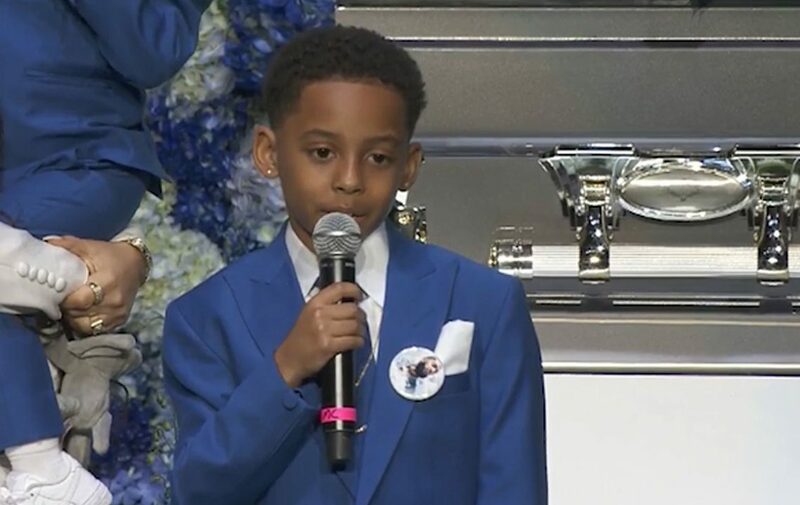 “On the night of April 2, I had a dream that I was in paradise, and I was playing in the ocean water when Ermias appeared,” Kameron said in his speech. Nipsey Hussle was murdered outside of his clothing store, Marathon Clothing, in Los Angeles on March 31, 2019. 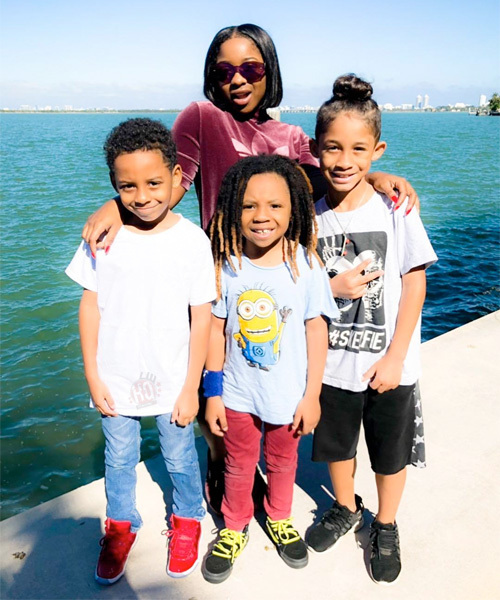 He fathered two children, Kross and Emani, during his lifetime. Nipsey was 33-years-old at the time of his death.